Aging infrastructure, global urbanization, increasing energy costs and the need for sustainable solutions make cost reduction and reliability a priority in wastewater pumping. Small wastewater pumps can be given a new level of functionality and intelligence by integrating advanced software functions and state-of-the-art hardware into a conventional submersible design. Sensing the operating conditions, intelligent pumping systems make smart decisions and provide feedback to the operator. Market survey responses indicate that many pump users are constantly looking to lower energy consumption and overall costs while achieving higher reliability and longer lifetime of the equipment. Furthermore, they are keen to implement more remote supervision instead of sending out people to remote areas to manage unplanned maintenance. 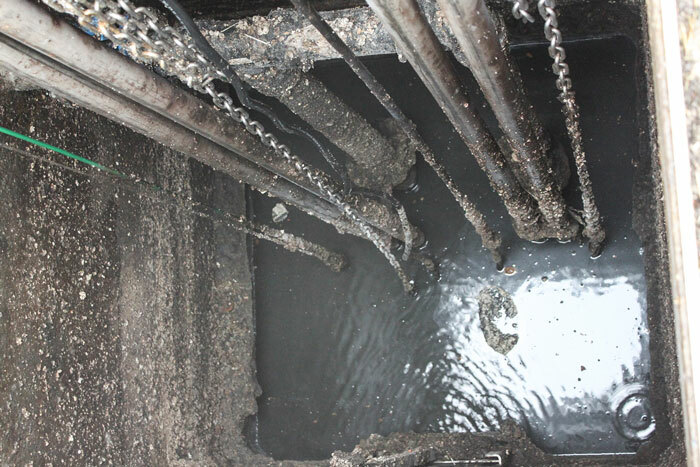 Regarding pump clogging, while a full clog is easy to detect, a partially clogged pump often goes unnoticed, since it still delivers reduced flow. This might result in reduced efficiency and substantially increased energy consumption, or even worse—in an unplanned maintenance call to unblock a pump that has operated with a partial clog during an extended period of time. While the intelligent pump system’s upfront cost is a major consideration, the operational costs over the life of the pump station might help differentiate between competing pump system designs at the time of purchase. 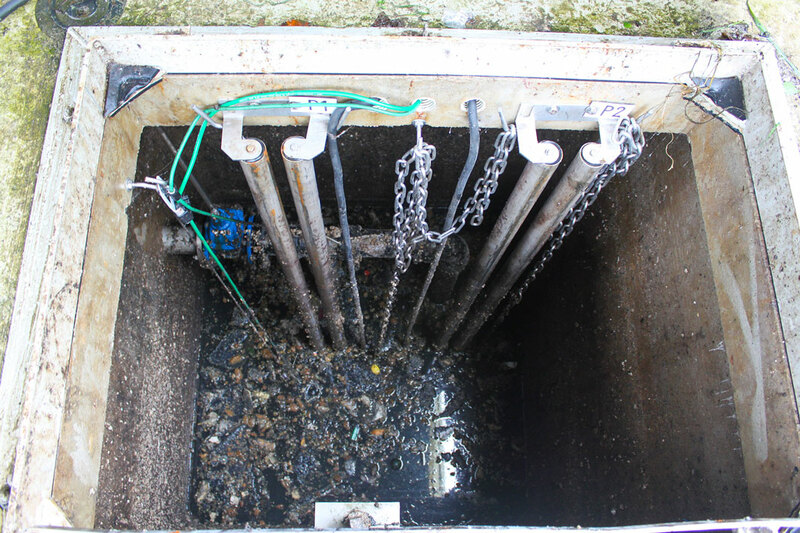 Increases in efficiency alone may not always convince a buyer to switch to a better performing system, but a single unscheduled call to clean a clogged pump will easily tip the scales in favor of a system that has proven to be consistently clog-free. Finally, reduced carbon footprint as well as clean and odor-free pump stations are always desirable. However, many pump systems frequently require expensive pump outs—for example, vacuum cleaning call-outs—to remove bottom sediment, floatables and fat buildup that create odor problems and can cost thousands of dollars annually. An answer to these challenges is the creation of integrated intelligence in wastewater pumping. This is made possible by innovation and adaptation of components in a submersible wastewater pump: integrating electronics such as processor, software, sensors, synchronous electric motor and self-cleaning hydraulics inside a submersible shell. The word intelligent in wastewater pumping is a result of factors that contribute to a new level of operational autonomy and efficiency. Systems designed to automatically deliver the desired performance at minimum energy consumption while reducing the total cost of ownership are considered intelligent. Finally, overall reliability of the entire pumping system is high on an operator’s agenda. This leads to the desire to build future-proof stations that are flexible and resilient, meaning they can easily adapt to changing conditions and can handle extreme flow conditions without failures. Hydraulics: The key design feature of nonclog technology (N-technology) is the N-impeller’s horizontal backswept leading edges together with the relief groove in the insert ring and the guide pin. The backswept leading edges work together with the guide pin to sweep solids from the center to the perimeter of the inlet. 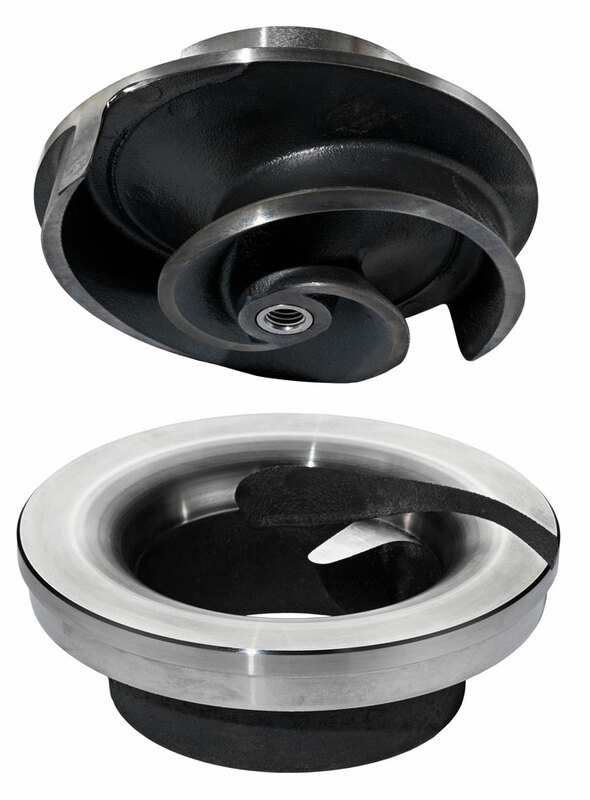 When solids arrive at the perimeter of the inlet, they get transported inside the relief groove, sliding along the edge of the impeller vane, through the volute and out of the pump. The mechanical self-cleaning design means that the pump will have the same efficiency in pumping wastewater as when pumping clean water. The conventional pump’s stated efficiency, also measured in clean water, is usually much higher than the actual efficiency in real life applications. But this is not the case with the N-technology. Advanced drive unit: The pump’s drive unit is an assembly consisting of monitoring and control circuitry, software, power electronics and a synchronous motor in a single package. By using a new concentrated winding motor design, benefits such as increased motor efficiency, controllability and reduced motor size are achieved. The stator consists of multiple identical stator lamination packages with individual coils that are placed side-by-side inside the stator housing. The concentrated winding stator can be produced efficiently and at a shorter height than an induction motor of corresponding rating.